Clay Break Taupo provides your group with a professional yet casual Clay Target Shooting experience! Clay Break Taupo has relocated and is NOW OPEN! Kelvin & the Clay Break Team. Clay Break Taupo is a professional yet casual Clay Target Shooting experience, based in the centre of the North Island in Taupo, New Zealand. We can tailor a shooting experience specifically to meet the needs of individuals or groups. From a novice to those more familiar with the sport, Clay Break can organise a target to suit all participants. Top of the line clay target traps are engaged to launch clay birds at varying speeds, angles and heights, thus accommodating both the "newbie" and the more accomplished shot. Children are welcome at Clay Break Taupo, but please note that shooters must be 16 years of age to participate. We also ask that you please don't bring your pets out with you. Contact us today for a clay target shooting experience that others envy!! 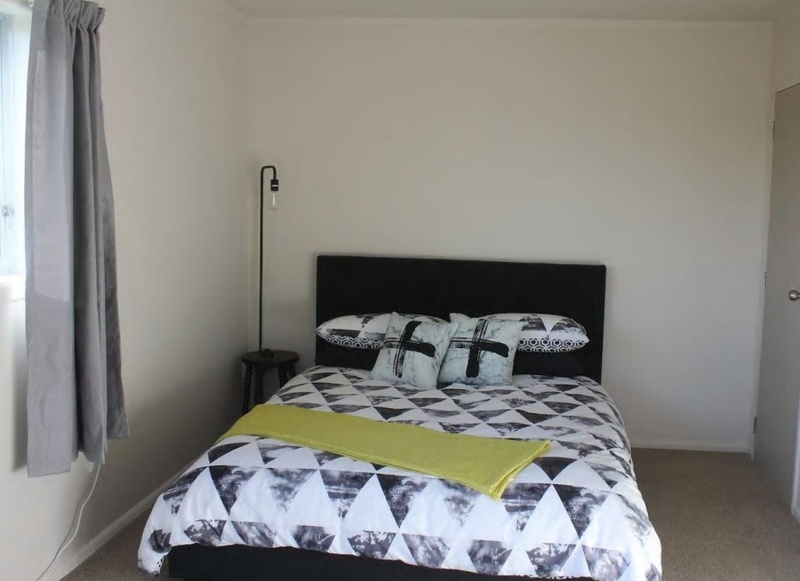 commented on "Clay Break Taupo also offer Bed & Breakfast style accommodation, right on site! Head to our Air BnB listing to check out what rooms ..."
commented on "CLAY BIRD SHOOTING ..."
commented on "Based on your requirements, Clay Break Taupo can bring the experience of target shooting to you. ..."
Clay Break Taupo can come to you!